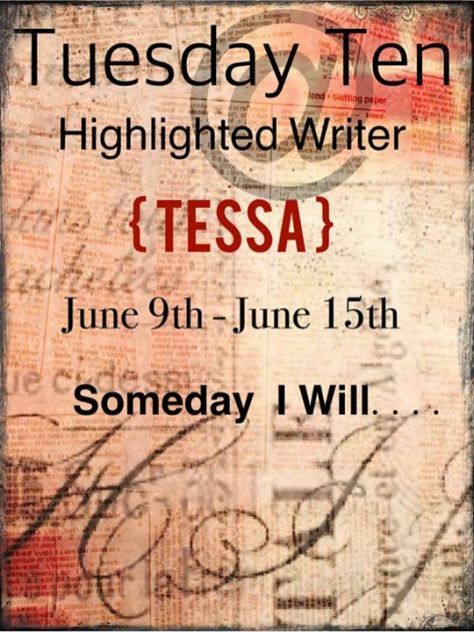 10 | April | 2019 | Tessa Can Do It! Positivity is Catching! I have had trouble sleeping and staying asleep my whole life. Part of my problem is that I am a night owl. Always have been since I was an infant. My mother wished a child just like me on me and I got one, actually 2. The third, even as an adult falls asleep when she gets in a car. She is the one that fell asleep in her dinner quite often as well. For me, nothing works. I have tried prescription medications, all of them. At first Ambien did work, but it wasn’t meant to work long term. I tried the natural things such as Melatonin and that made me hyper and just the opposite. Benadryl would make me drowsy in the beginning, but like most things quit working. Currently my anti-depressant helps me fall asleep although I can’t stay asleep. I am up every hour or so at least. I am 62 and have resigned myself to sleeping when I can. I am on disability and don’t work so unless there is a reason I have to get up during the day I sleep during the day and am up almost all night. I went back to how I was when I was younger. I am a night owl and not much I can do about it. 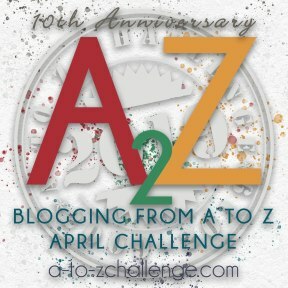 This entry was posted in #AtoZChallenge, Anxiety, AtoZChallenge, Daily Prompt and tagged #AtoZChallenge, Daily Prompt, daily writing prompt on April 10, 2019 by Tessa. Alex was goaded into going ghost-hunting. The house they were talking about was scary in the day, let alone at night. The stipulation was that it had to be after dark and no flashlights allowed. He went as soon as the sun set, crept in the front door and started down the hall where he tripped over something solid. It must be a body not a ghost. He ran for the front door only to be met by his friends. He was babbling about bodies and his friends were laughing and finally told him it was just a rolled-up carpet. This entry was posted in Friday Fictioneers, Stories and Poems, Weekly Writing Prompt and tagged Friday Fictioneers, Stories and Poems, Weekly Writing Prompt on April 10, 2019 by Tessa. I went for my Bipolar Disorder medication check-up today and though slightly manic, my medications weren’t changed. 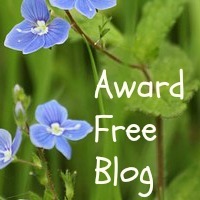 This entry was posted in #1linerweds and tagged #1linerweds, One Liner Wednesday on April 10, 2019 by Tessa. 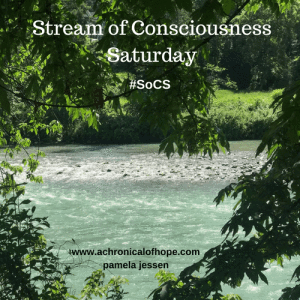 This entry was posted in Picture Prompt, prompt, Weekly Writing Prompt, Writing Prompt and tagged Picture Prompt, Stories and Poems, Weekly Writing Prompt on April 10, 2019 by Tessa.